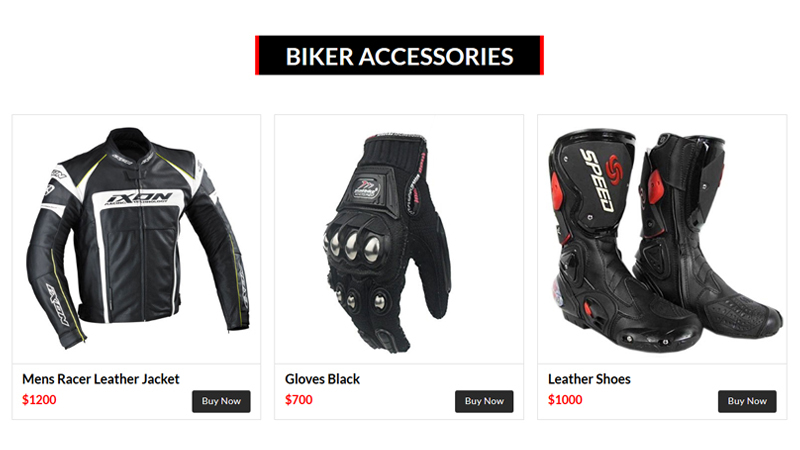 Ride Trend is a theme designed bikers and people who want to create an awesome bike accessories online store. It has multiple template. 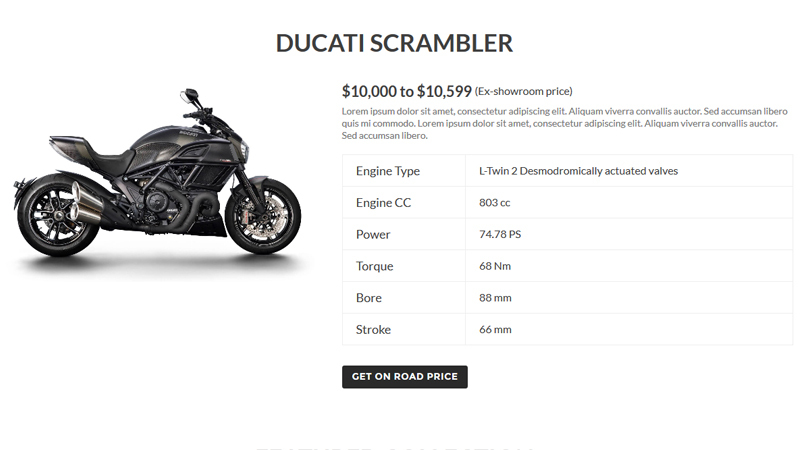 Ride Trend is fully responsive theme based on Grid layout. 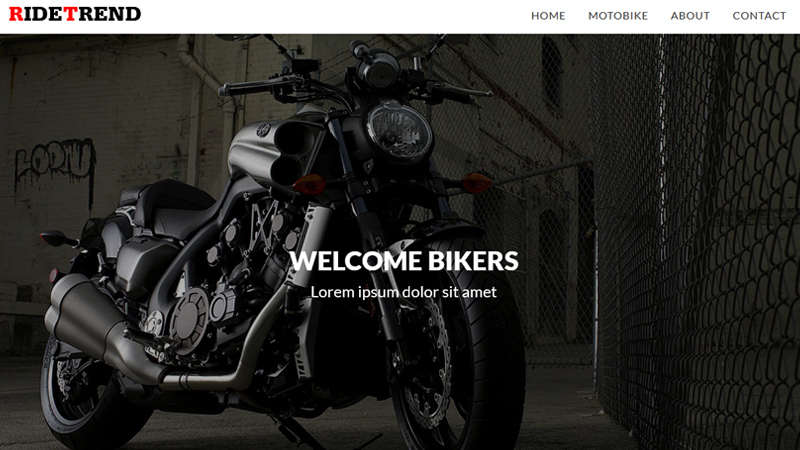 This theme is perfect for all those companies who are involved in mountain biking, bikes and accessories.